Products / The WINEDOG Box ---- NEW! The PERFECT gift box for any occasion! This specialty box is bursting with all things WINE and DOG! 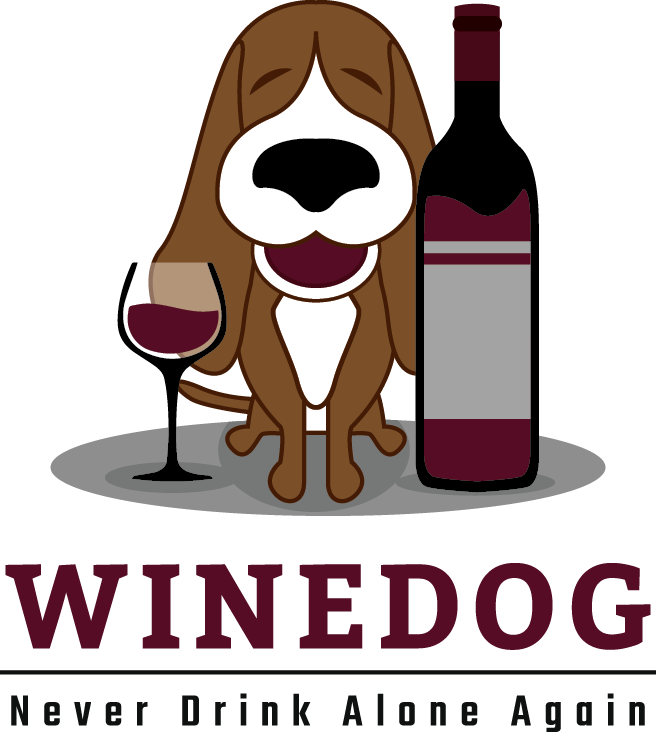 ENJOY A SPECIAL DOGS NIGHT NIGHT --> Your Dog will Enjoy their very own Bottle of Dog Wine, Doggie Hor d Oeuvres, and a Wine Bottle Dog Toy! The loving Human will enjoy several more items all themed around Wine and Dogs. A sure to please gift for Mothers Day, Fathers Day, Birthdays, Graduations. Weddings, Retirements, or just to say I Love You and I know You Love Wine and Dogs! CHEERS! 100% of all proceeds go to dogs in need, WOOF!